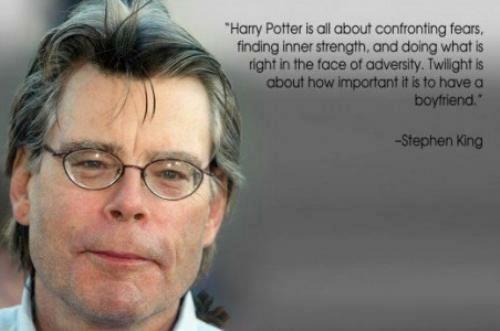 Stephen's quote. . Wallpaper and background images in the Stephen King club tagged: stephen king picture writer horror quote image. This Stephen King photo contains スーツ, ビジネス スーツ, 肖像画, ヘッドショット, クローズアップ, ポートレート, ヘッド ショット, and クローズ アップ. There might also be 判士, 弁護士を裁く, 判事, 服のスーツ, スーツ, and 洋服.